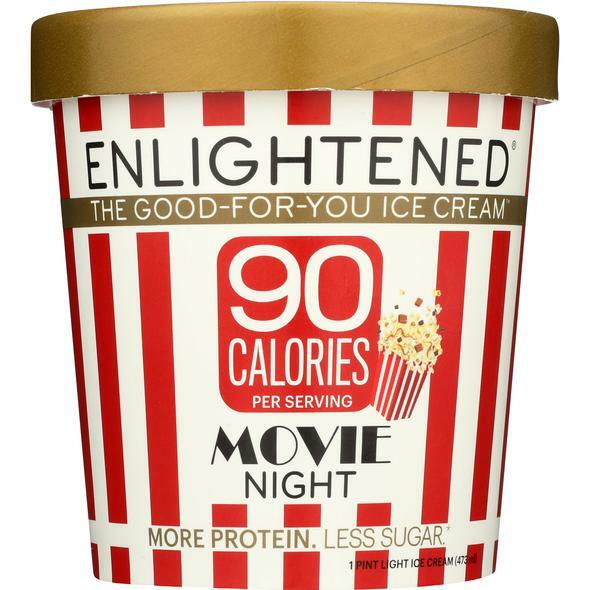 We believe high protein ice cream should always taste as delicious as the stuff you grew up on. 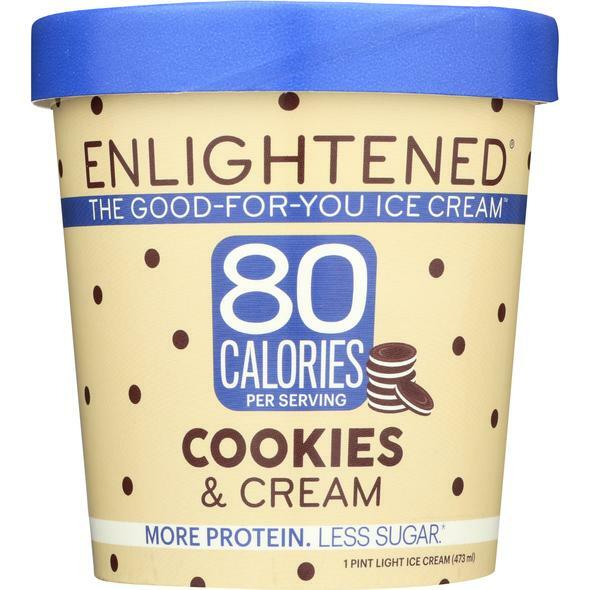 ENLIGHTENED Ice Cream Pints are high protein and high fiber while being low sugar and low fat, so you can indulge and stay healthy. Dig in and experience the smooth, creamy perfection. 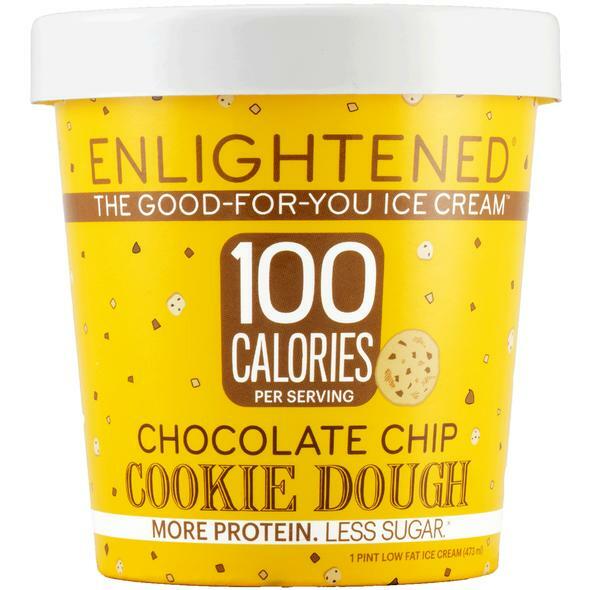 Read more about Englightened and a complete list of flavors here.